Penmaen Isaf is a small family farm near Machynlleth, mid Wales. 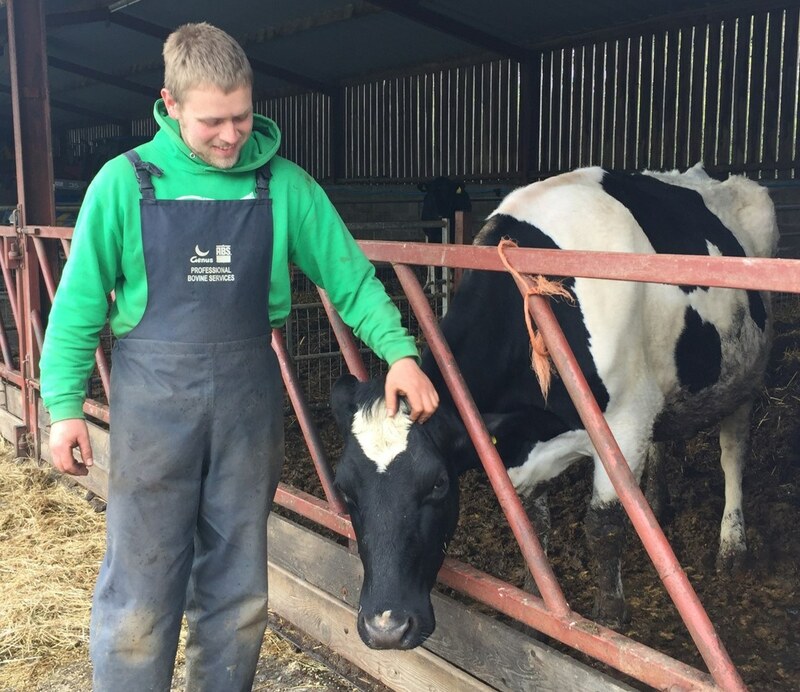 The farm has been in the family since 1990 when his Taid bought it, today Dafydd and his dad do all the farming, his dad does the majority of the milking while he takes care of the rest of the farm. How long has the farm been in your family? Nain and Taid bought the farm on November 1st, 1960. My parents took over in 1990. We only started milking in 2015 when we built the parlour ourselves (we couldn’t have done it otherwise). What's a typical day of your life? We wake up and get out for 5.50am to start milking, do the rest of the farm work and get in for around 8pm, unless there’s a pint waiting for him at 6:30 somewhere! Seeing the personalities of the cows and getting to know them.